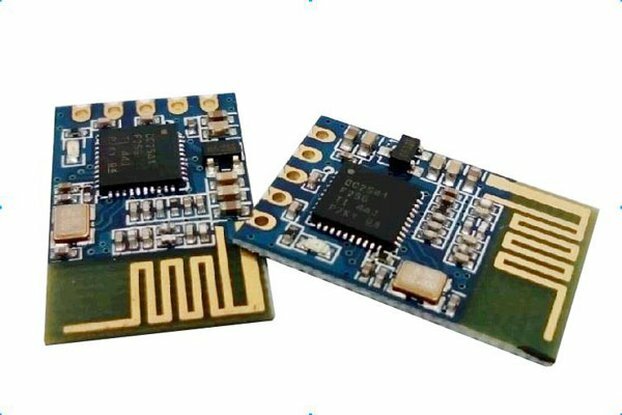 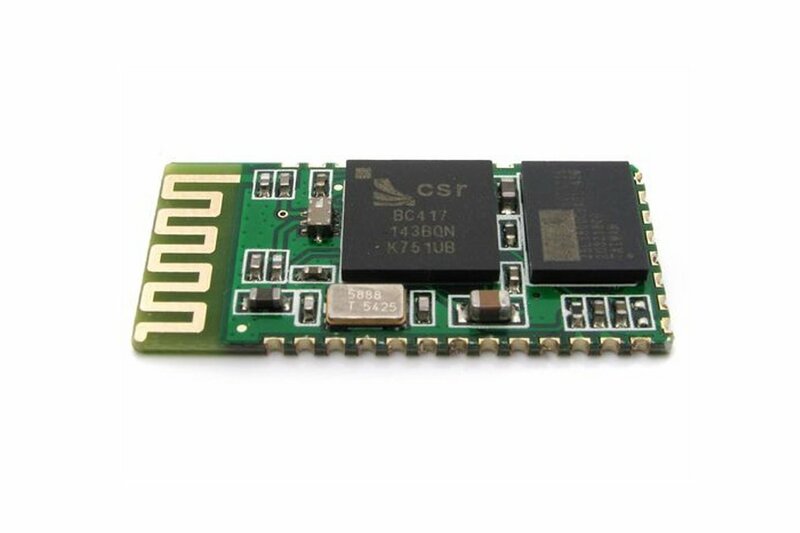 This is the HC-05 Bluetooth RF transceiver module. 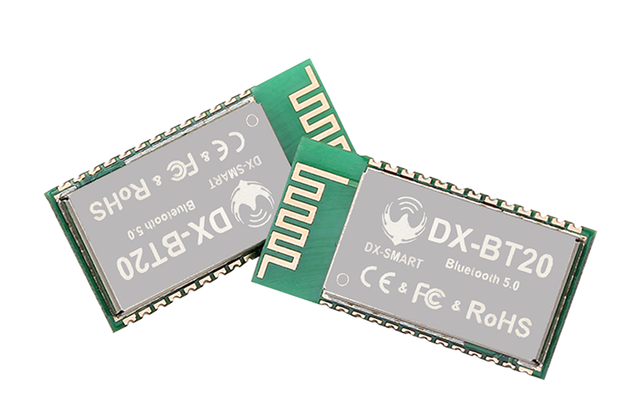 This will allow you to add Bluetooth functionality to your next project at a very low cost. 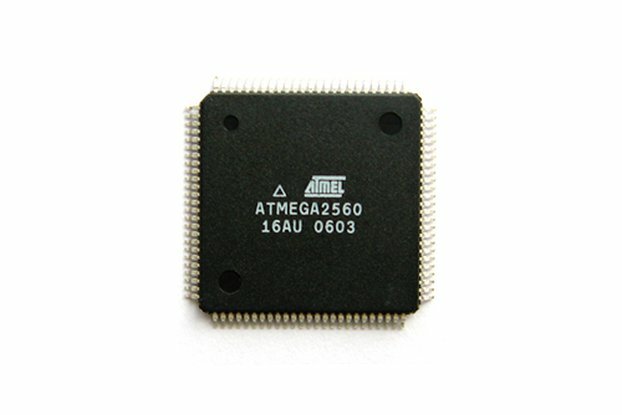 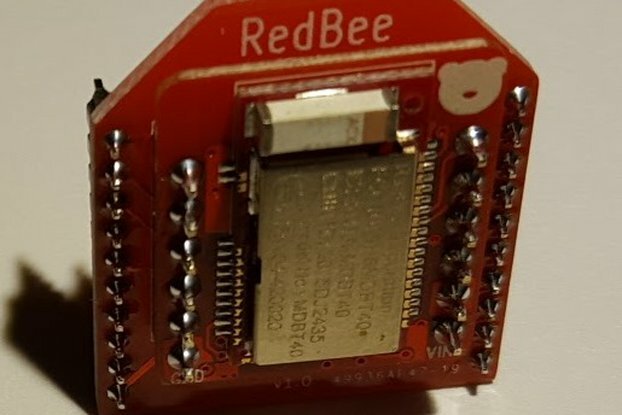 This can be used to connect your project to a computer or to an any android device that supports Bluetooth version 2 or higher and communicate with it wirelessly. 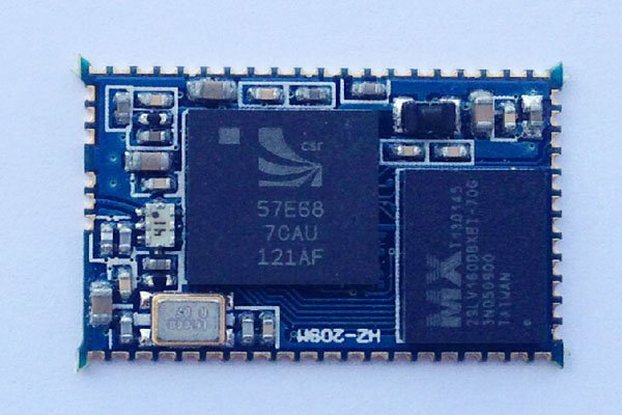 New programming option: I can program the module ahead of time before shipping. 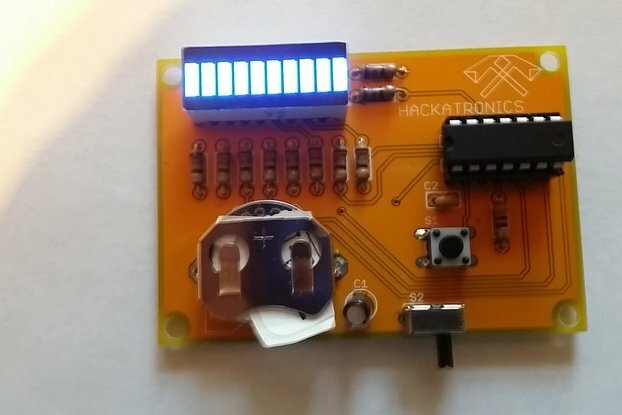 Message and leave programming specs or email them to hanscorp2014@gmail.com.